Over 50,000 perfect review scores and counting. High profile games like Angry Birds Star Wars, Where's My Water? and Infinity Blade 2 dominate App Store and Google Play headlines. That said, Doors & Rooms is without question a huge success story. This relatively unknown puzzle game from Gameday Inc. quickly became one of the more popular smartphone and tablet games in recent memory. Really creative, unique. Kind of a scary feeling to it too but I really like it! This game is so simple but so tricky at the same time. Its safe to say im addicted and i love it. This game is everything you could want from a free game. No adverts, very addictive and challenging gameplay, and overall very fun! 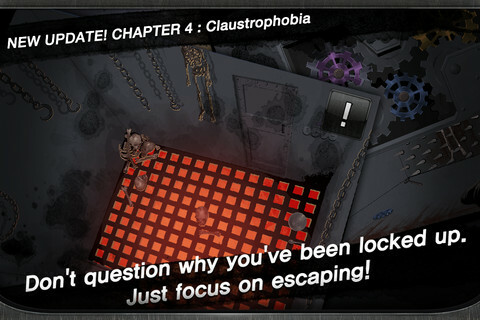 Doors & Rooms challenges players to search for clues in order to escape a series of tricky locations. Stuck? We have you covered with detailed walkthroughs.